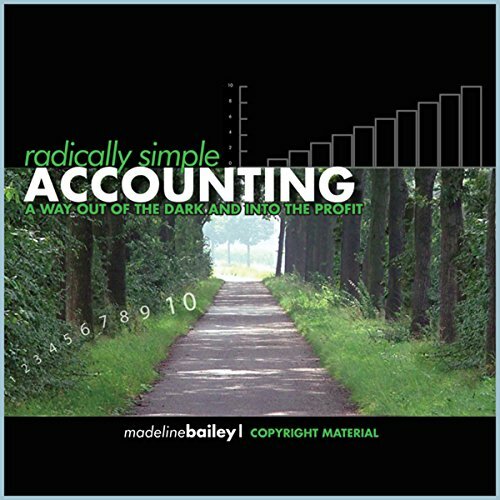 Showing results by author "Madeline Bailey"
Accounting is most definitely a unique language. So why not learn it like you would any other language—by listening? Since accounting is the language of business, being accounting-illiterate can cost you dearly. Ignore your accounting and you’ll pay too much in taxes. You may find yourself losing the business that you’ve worked so hard to build.